Today is the big day! 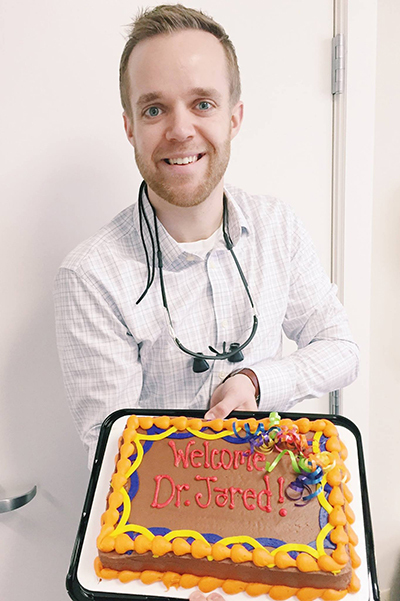 Dr. Jared is starting his first day at the office and is loving meeting all of our patients. Thank you for all of your support and encouragement during his addition to our practice!